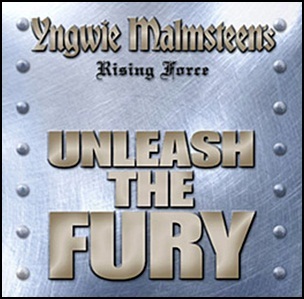 On July 26, 2005, “Spitfire” label released “Unleash the Fury”, the fifteenth Yngwie Malmsteen studio album. 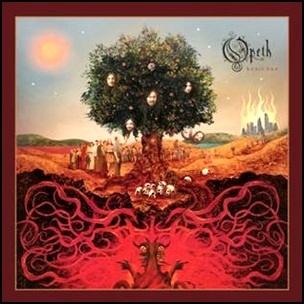 It was recorded in 2005, at “Studio 308” and “Baroque & Roll” studios in Miami, and was produced by Yngwie Malmsteen. All tracks by Yngwie Malmsteen.